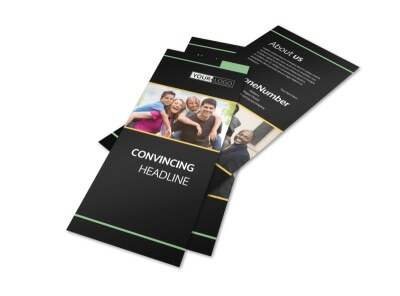 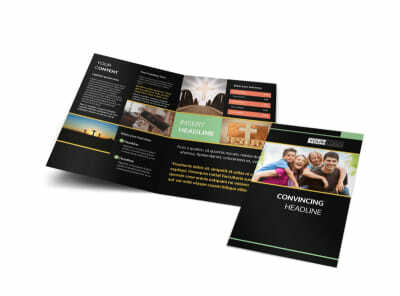 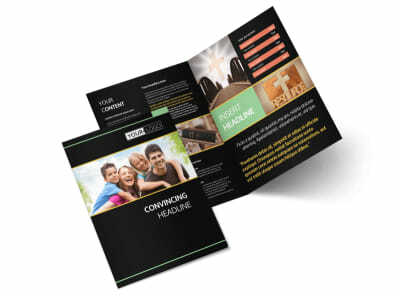 Customize our Christian Church Business Card Template and more! 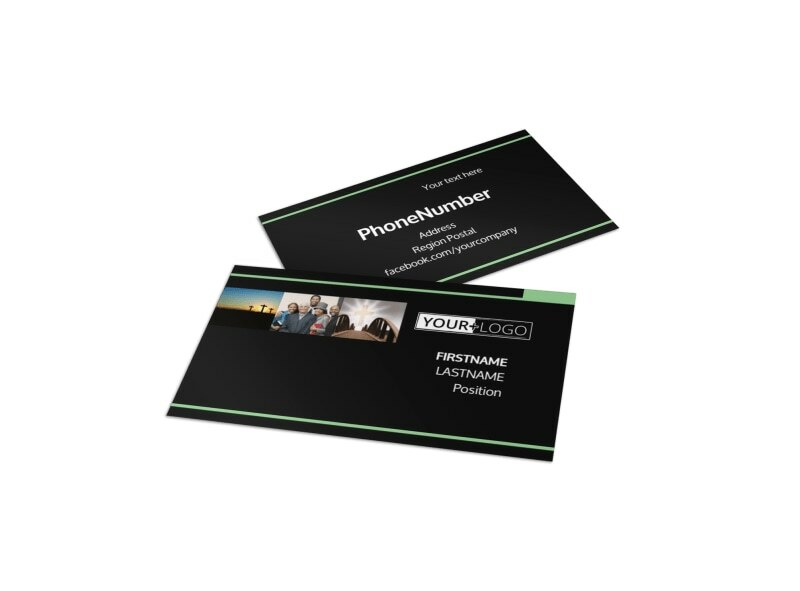 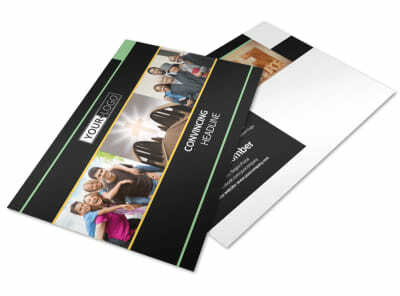 Arm members of your flock with the information they need to reach out to you with Christian church business cards customized using our online editor and your choice of template. 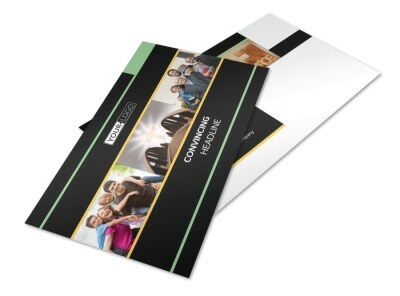 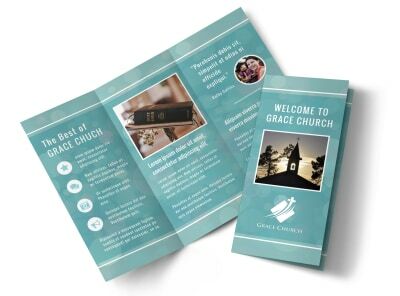 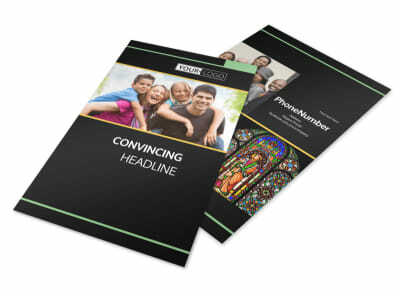 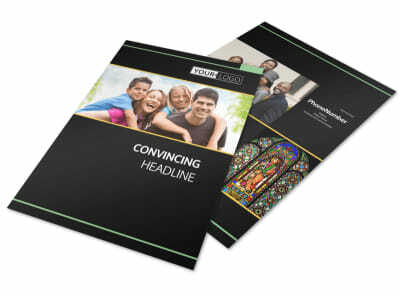 Select a color scheme and layout for your cards, add your custom text, logo, and slogan, and then print your cards from where you are to get them in the hands of congregants quickly.